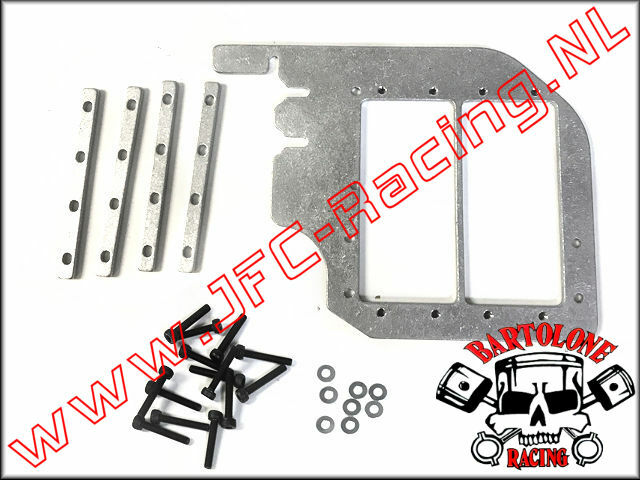 BTL 0296, Bartolone Racing Losi 5ive-T Dual Servo Conversion Tray 1pcs. 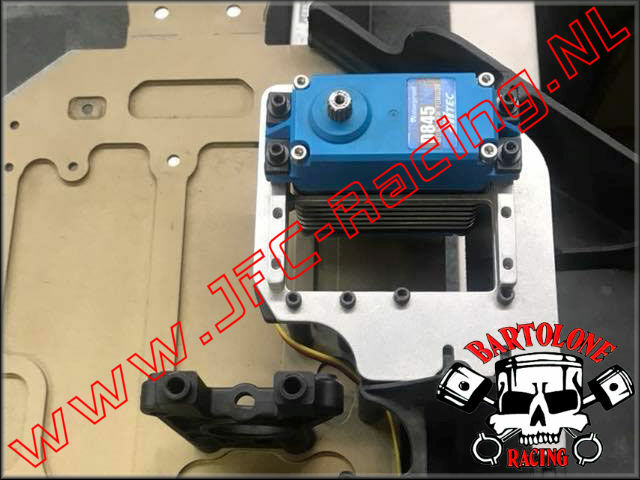 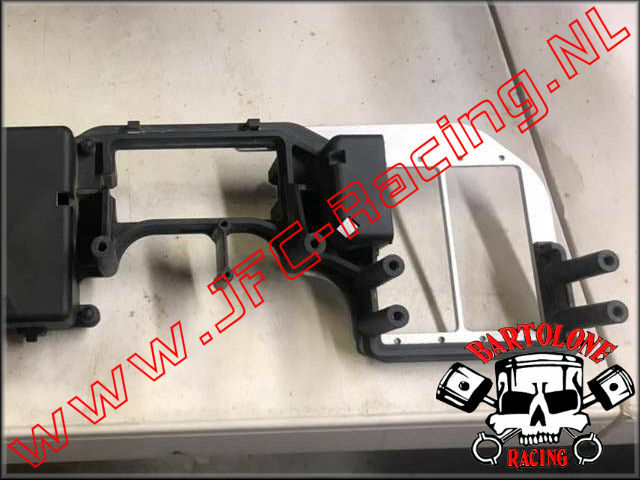 Our Bartolone Racing Losi 5ive-T dual servo conversion tray will adapt 2 servos to your stock truck tray with a slight modification. 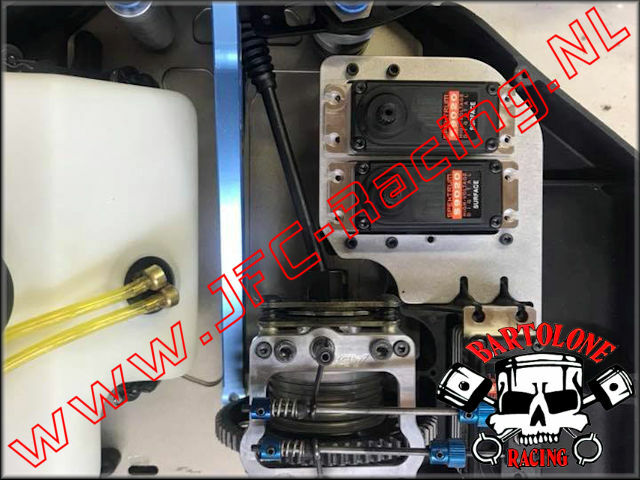 Will also fit Hitec 845 servos by doubling the included spacers and trimming the side guard back to the lip. 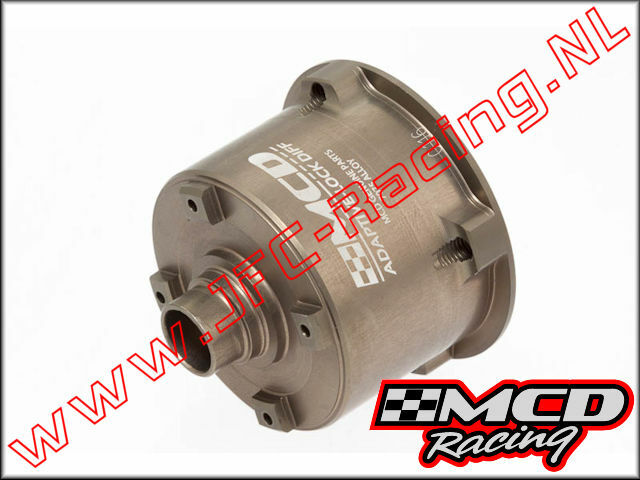 This one is opened up to let them vent.